Regular vs plus-size activewear assortments. What's new? It’s estimated 67 percent of the US female population wear a size 14 or larger. 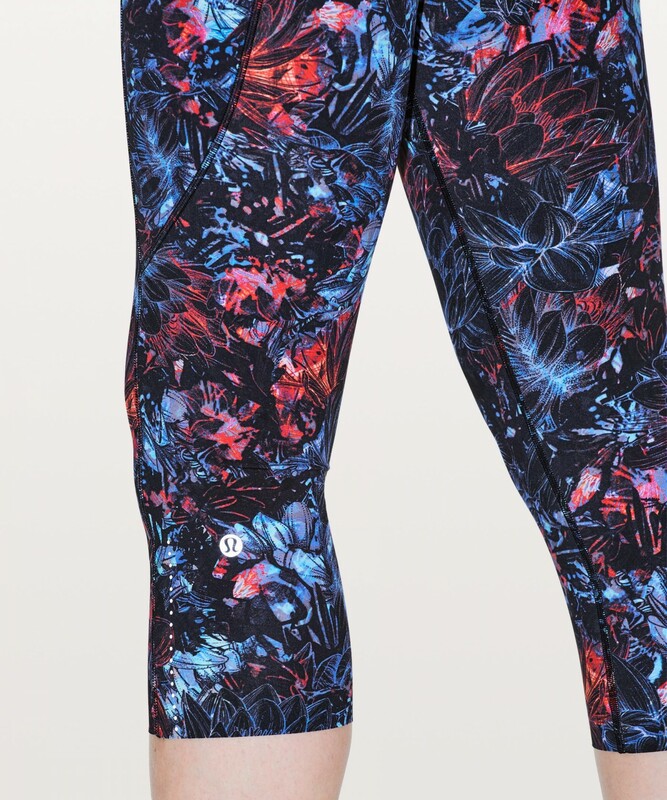 But when it comes to activewear, how are brands catering to this consumer population? There’s been much hype around the soaring activewear market over the last few years. Major shifts in consumer lifestyles and body positivity have driven this. So it’s not surprising that American plus-size brands have increased their activewear products by 77% this year versus last. Let’s look at the key differences compared to regular-size gear. 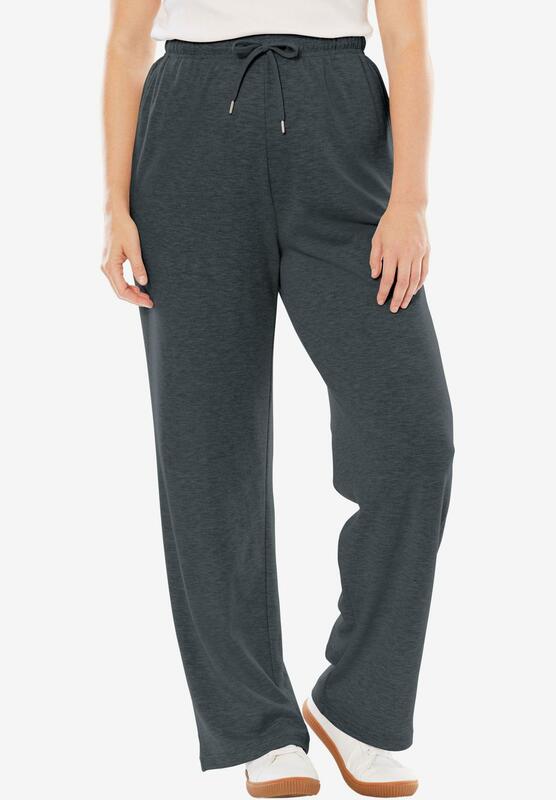 Plus-size assortments are big on traditional and comfy fit styles such as sport knit capri and straight leg pants. In contrast, regular-sized arrivals favor lightweight printed leggings and short sleeve jerseys. And while the ratio of bottoms is similar in plus-size and regular-size assortments, it appears the proclivity to spend on activewear varies across the consumer groups. The average price of a pair of leggings will set you back $27 if you’re plus-sized. It’s $43 if you’re sized below a 14. After reviewing products that were new to the US market over the last three months, it sparks a question. Are retailers stocking enough well-fitting, stylish, performance-focused apparel for plus-sized women? With Christmas around the corner and January’s new-years-resolutions, it’s activewear’s time to shine. Have you got the right stock and styles? Overall, plus-size activewear is dark. Color options for regular-size apparel have a large proportion of whites and neutrals, but these are barely seen in plus. Instead, mid-blues, navies and forest greens are popular, along with a higher proportion of grey. And despite athleisure and street trends pushing activewear into something you’d actually want to wear outside of the gym, products for the size 14+ consumer are still behind in the fashion-forward stakes. Traditional ‘feminine’ colors like purple and pink are being pushed hard. Same goes for prints, where florals feature strongly in the plus-size gear. Compare this to regular stock where stripes and graphic prints are more popular. So what stuff is selling? 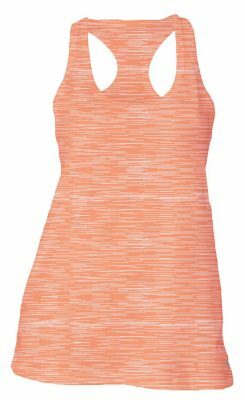 Racerback jersey tanks and V-neck tops are working well, in singular, bold pink tones. 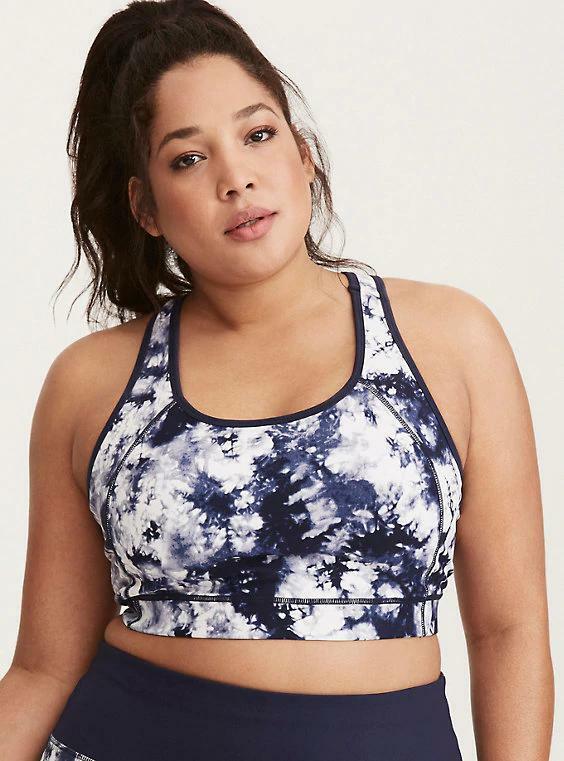 Sports bras with a fashion element are top movers that are being replenished, whether they feature an interesting Disney villain or tie-dye print (both from Torrid, picture below). Also, mesh panelled leggings that can be worn with oversized tops at the start of a workout are hotting up. Across the genders, lightweight post-workout layers are in increasing demand, such as active zip hoodies to throw over. In plus-size, fast-drying long sleeve zip jerseys are in demand and have been restocked. There’s no questioning that activewear for all sizes presents a strong opportunity for retail. With NIKE launching sizes up to 3XL last year, and Fabletics and Active Truth pushing trend-led gym gear, there’s a pretty convincing case for catering to that 67 percent of women. If you’d like to know more about plus or activewear markets, drop us a note and we’ll show you around!